Today, capturing our most exciting moments, hidden places and difficult access, very funny situations, interesting and extravagant things, among others is much easier and fun thanks to the new utilities and improvements in the upgrades of our cell phones and the facilities to use our gadgets or new creations of these gadgets. Updates such as improvements in camera quality or photomontage effects are very useful and provide us with the satisfaction we need to feel comfortable with our capture as well as the possibilities offered by photomontage effects to make our own creations about our capture are very fun and exciting. There are also gadgets, devices that thanks to its great diversity of utilities and functionalities facilitate, help, improve, among others, our daily activities. There are gadgets in particular that help us and make it easier to capture our moments on the beach, in a stadium while playing our favorite team, in a big meeting or celebration, etc. One of these gadgets is the selfie stick or better known as “selfie stick” which is widely used thanks to its functionality and support when capturing images from a certain height and in a safe way. However, this gadget is limited in the distance from which it fulfills its role and in the way it works; that is, we have to hold it and look for the most appropriate and desired angle. But these limitations and annoyances have been analyzed and solved, thus creating a new way of capturing images. 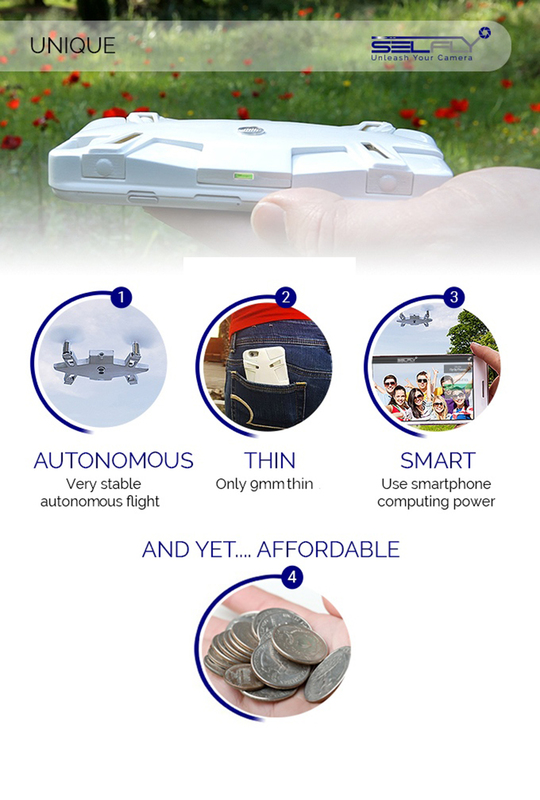 These solutions are found in many devices, but in this article we will focus on the combination of flight technology, the autonomy of electronic devices and the portability of them. 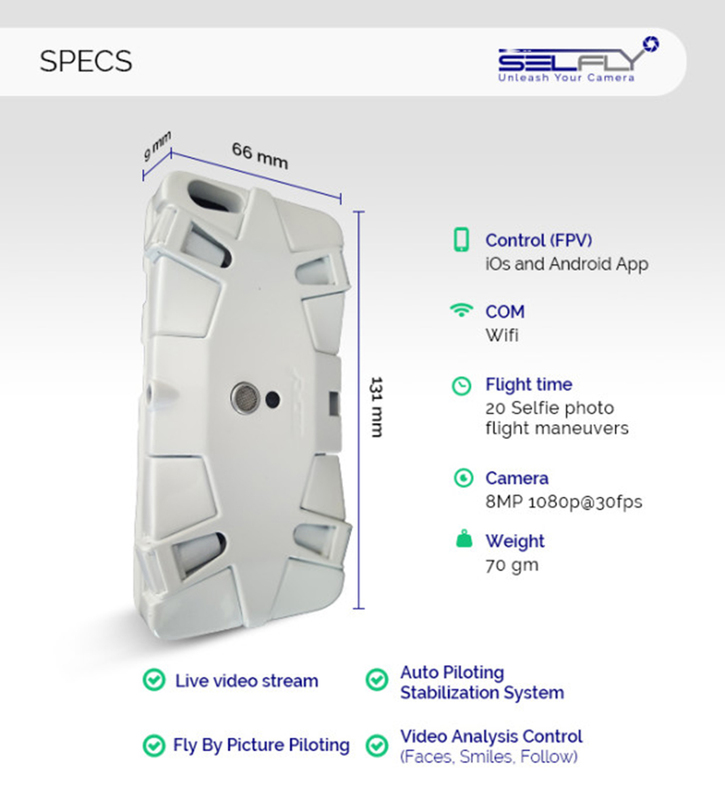 The device has many features that I will mention in the development of this article. 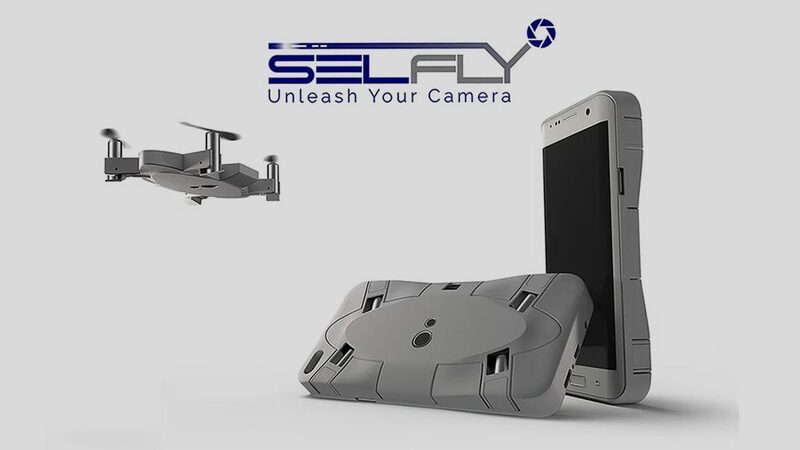 The creators have named this gadget as SELFLY and say it is a new concept that allows anyone to take photos with hands free while you are in motion or doing any other activity that prevents you from holding your cell phone to capture images. 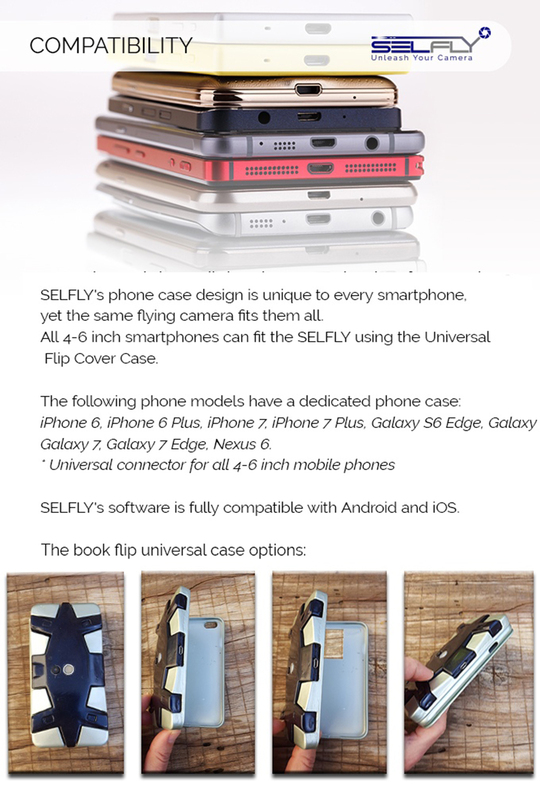 SELFLY designers took all the high-end technology used today and have minimized it in an accessory used worldwide, every day. 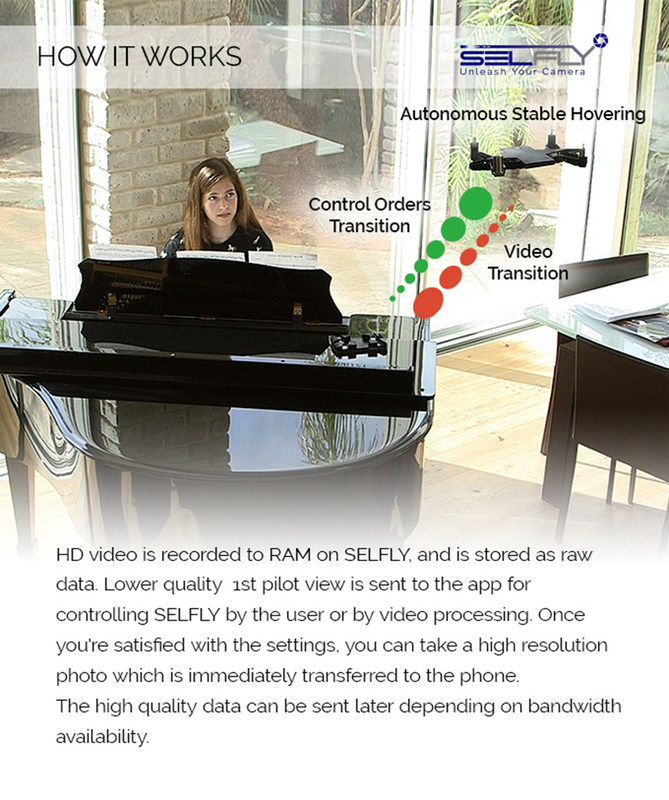 The sleek and stylish design of the device makes it a flying camera that can fit in our pocket. 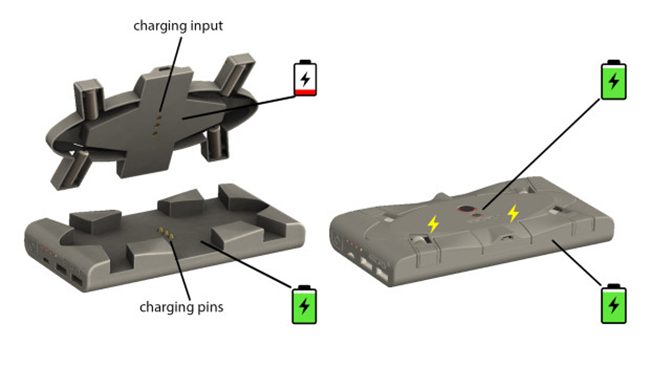 In addition, it has a charging station that can charge up to ten times. 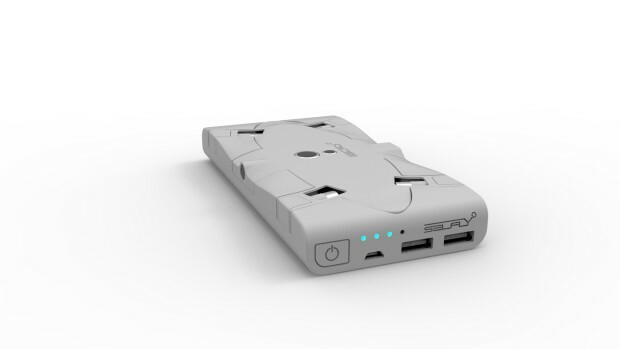 It is a thin and portable power bank with a 12,000mAh battery charger. 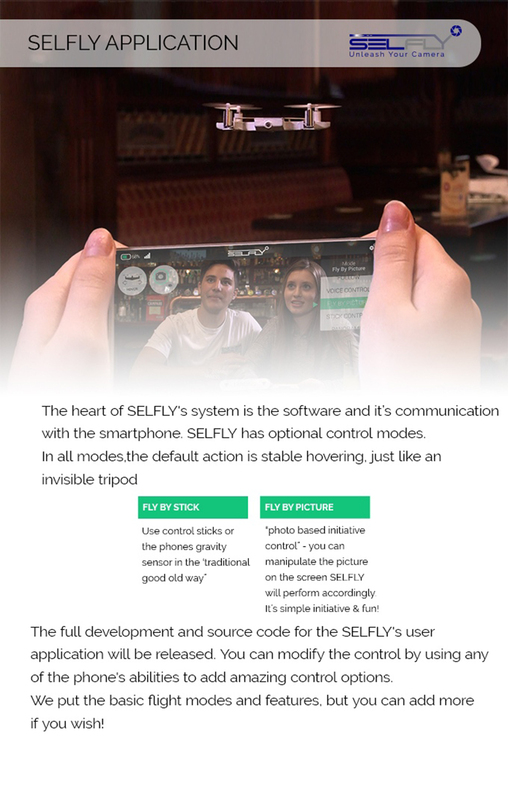 Needless to mention, here are some pictures that the creators of SELFLY have shared with us and where you will find a more detailed explanation.